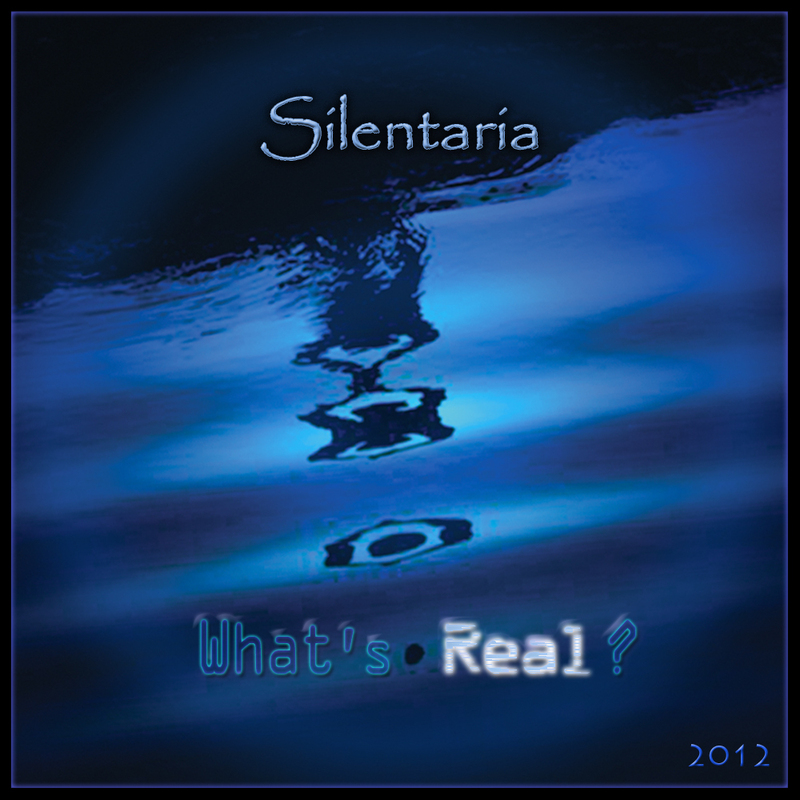 “What’s Real?” album from Silentaria is a stunning collection of compelling music that cannot be ignored. The music is gentle, but has great momentum. While engaging the mind and spirit in silence, it moves you toward deep realms of thought, emotion and experience. Accomplished musician, poet, electronic keyboardist, and spiritual visionary Rixa White has assembled a collection of songs that succeeds on multiple levels. As enjoyable music, these songs fill your room and mind with expansive electronica that is peaceful and yet pleasantly stimulating. The overall experience is one of infinitely enjoyable washes of sound that combine with elements of strings, percussion, and gently driven electronic rhythms. This artist knows how to paint with sound, and the result is a panoply of compositions that entertains the mind while soothing the spirit, yet also engages the emotions. These songs also convey the message of beauty that is at once strong and fragile. Like our own inner being, this music has gross and subtle aspects. The moving chord progressions, melodies, and washes of electronic sound have the strong presence of solid matter and moving forces. But there is a more subtle underlying unity of sound and awareness that somehow pulls it all together. This is unity in diversity, diversity in unity – and it is most profound and beckons the listener to experience activity while feeling the silence that underlies everything. 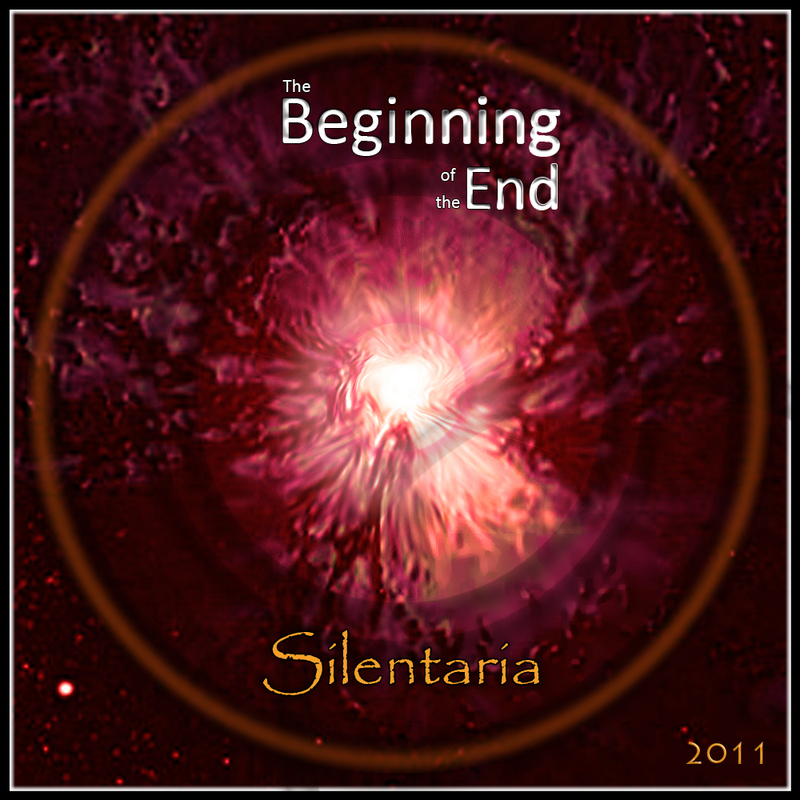 Any music that creates the kind of wide-open sound of “Silentaria: the Voice of Emptiness” must be called Space Music. Music that pulls together the busy surface level of life and the deep silence that underlies everything is not only Space Music but profoundly spiritual as well. When music like this promotes a unity of mind and body, silence and sound, diversity and unity it is by definition Healing Music. 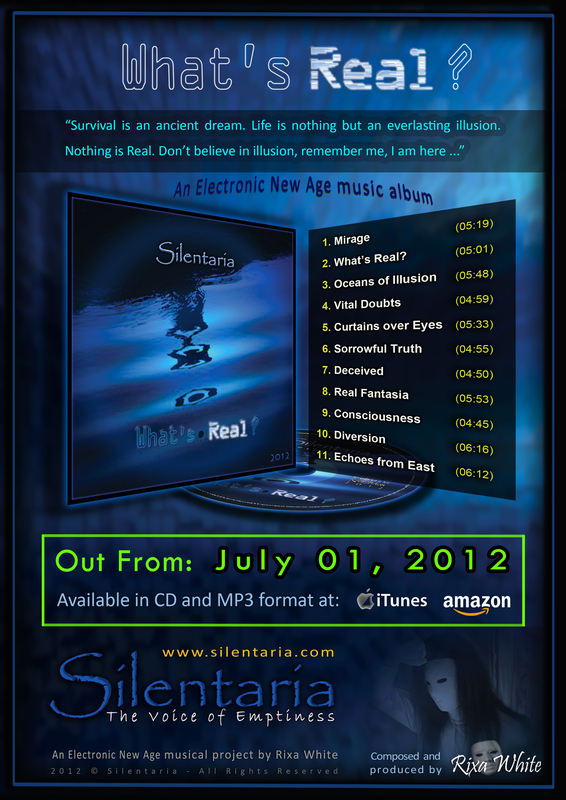 I regard the music of this album profound and effective Healing Space Music. 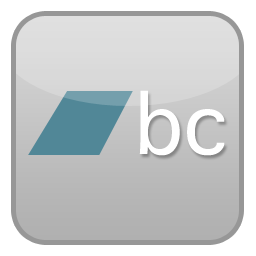 You will enjoy this music, no matter what your musical background or listening preferences. This music is beautiful and harmonious, and those who like classical music will doubtless like “Silentaria.” Those who like the sounds of electronic artists like Vangelis (“Antarctica,” “Blade Runner Soundtrack”), Ray Lynch (“The Sky of Mind,” “Nothing Above My Head But the Evening”), and Suzanne Ciani (“Seven Waves,” “Hotel Luna”) will immediately like this music. If you are new to synthesizer oriented music, this album is an excellent introduction as you will hear fine musicianship with a broad range of style and sound. Those who like to work with beautiful and deep music as a companion will dearly love this music. 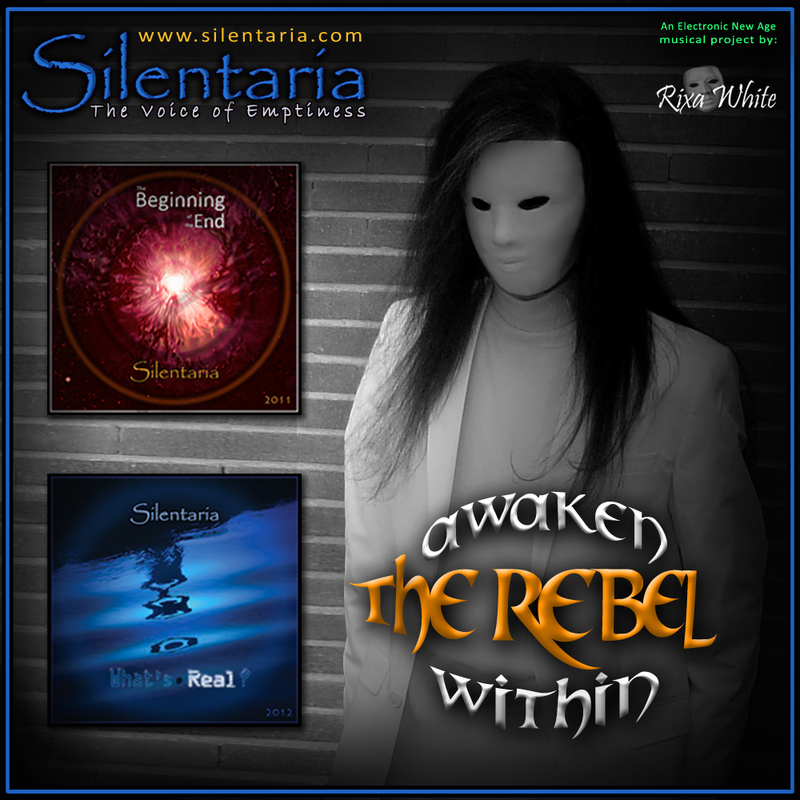 Rixa White has truly demonstrated great musicianship in composition, arrangement, recording and presentation of this album. He has succeeded in bridging the world of silence with the world of action. The resulting music is both profound and simple, and creates a positive, healing effect in our world. This is music you ought to explore, experience, and enjoy. Learn more about What’s Real? album and its tracks here. Posted on October 8, 2012, in What's Real? Reviews and tagged Reviews, What's Real?. Bookmark the permalink. Leave a comment.